Press release for WOLFCOM police Body camera manufacturer. California Senate Bill 1421 went into effect on January 1st, allowing citizens to obtain any recordings of high-profile cases made by police officers, which must be delivered from 10-14 days of the date it was requested. As most law enforcement officers know, police departments must redact all faces on videos in order to release them out to the public, meaning all departments must have a quick and easy way to redact videos in order to comply with the new bill. The new WOLFCOM Video Redaction Software is the perfect solution for departments looking to redact entire videos in a matter of seconds. Our software is able to automatically identify and redact all faces with a few clicks, making sure officers don’t have to spend their valuable time performing tasks such as this. Click here to learn more about our easy-to-use Video Redaction Software and all the ways it can help your department save precious time and money. 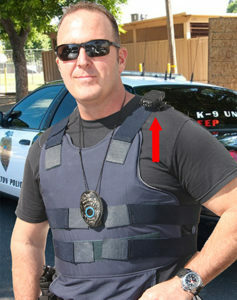 DICKSON, TN- The Dickson Police Department recently ordered a total of 34 WOLFCOM VISION Police Body Cameras. 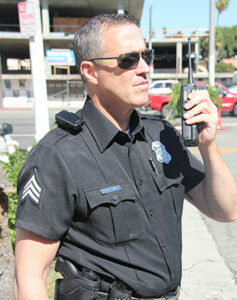 “We’re happy the Dickson Police Department chose our WOLFCOM VISION police body cameras for their patrol officers. 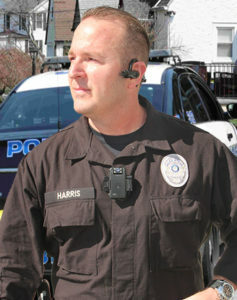 Police officers need body cameras now more than ever. 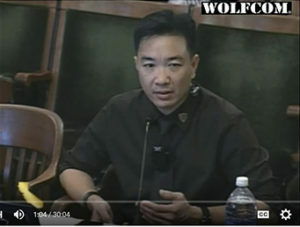 They need a 3rd eye to see and remember what they forgot and to be the truth behind false accusations when they need it the most”, said WOLFCOM founder Peter Austin Onruang. 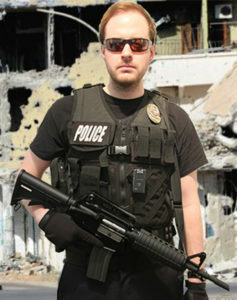 Lt. Todd Christian helped his department research police body cameras and make the decision to choose the WOLFCOM VISION. Mendocino, California has proven to be the perfect place for the Wolfcom 3rd Eye body camera. 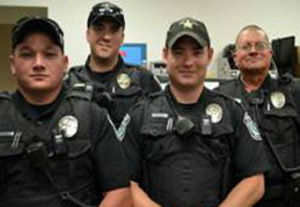 Mendocino County Sheriff’s Department purchased 6 Wolfcom 3rd Eye Police Body cameras in July of 2012 and since then they’ve successfully implemented the cameras into their officer’s day to day duties. WOLFCOM® had an amazing time at the IACP this year. We got to meet Police Chiefs from all over the USA and hear feedback from them about their thoughts on police body cameras. We also had the opportunity to show them all the amazing things our WOLFCOM Vision police body camera can do and explain to them how our body cameras can greatly benefit their department. Most importantly, this exhibition allowed our sales to meet our customers and to better understand their needs and requirements. If you had an opportunity to stop by our booth, we would like to express our sincere gratitude for sharing a moment of your time with us. 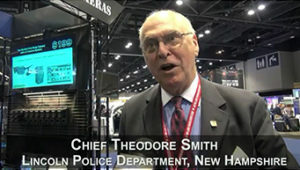 If you were not able to attend the IACP this year, we hope this video will inspire you to visit us at next years IACP. NEW YORK, August 19, 2015 — Inc. magazine has ranked WOLFCOM number 2617on its 34th annual Inc. 5000, an exclusive ranking of the nation’s fastest-growing private companies. The list represents the most comprehensive look at the most important segment of the economy—America’s independent entrepreneurs. Companies such as Yelp, Pandora, Timberland, Dell, Domino’s Pizza, LinkedIn, Zillow, and many other well-known names gained early exposure as members of the Inc. 5000. Hollywood, September 14, 2016- The Inc. 5000 recently released the 2016 list of America’s fastest-growing private companies. Body cameras are a hot topic at the moment and one of America’s leading body camera manufacturers made the list for the second year in a row. 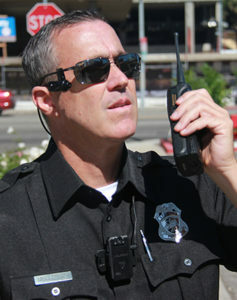 Body camera manufacturer, WOLFCOM® severs ties with HD Protech VisioLogix. 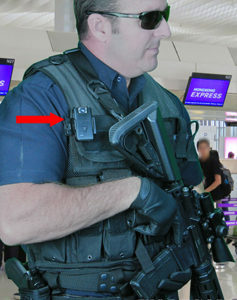 The companies partnered in mid-2015 to provide evidence management software for law enforcement agencies using body-worn cameras manufactured by WOLFCOM®. 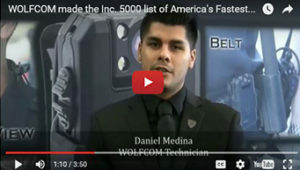 WOLFCOM® makes the INC. 5000 list of “America’s Fastest Growing Companies” Again! The Inc. 5000 recently released the 2016 list of America’s fastest-growing private companies. 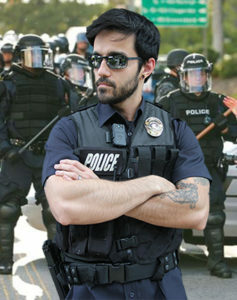 Body cameras are a hot topic at the moment and one of America’s leading body camera manufacturers made the list for the second year in a row. The list represents the most comprehensive look at the most important segment of the economy—America’s independent entrepreneurs. Companies such as Yelp, Pandora, Timberland, Dell, Domino’s Pizza, LinkedIn, Zillow, and many other well-known names gained early exposure as members of the Inc. 5000. 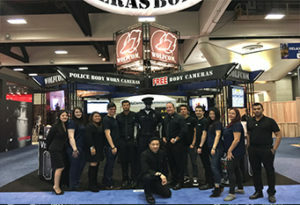 (Los Angeles, California) – WOLFCOM®, a leading manufacturer of body-worn cameras for law enforcement, announces that it has developed a body camera for civilians. Giving everyone the ability to record and document, not only those important moments in their lives, but critical events like peaceful rallies and marches that could at any time erupt into violence. 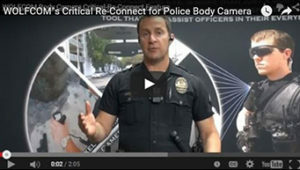 Data911 announces the integration of the WOLFCOM VISION body worn camera into the Verus video evidence management solution. Verus provides a single repository for all sources of video evidence — body-worn, in-car, motorcycles, surveillance — from incident capture to the interview room.